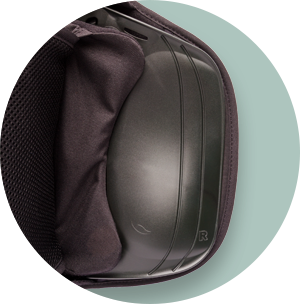 The Vista® 631 LSO LoPro is a perfect blend of comfort and support, designed to help facilitate a rapid recovery and return to mobility. 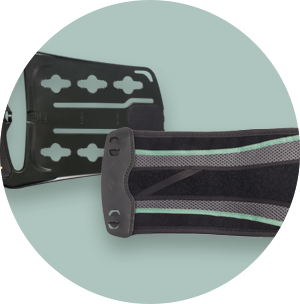 Specially engineered to provide motion restriction, its low profile design can be worn underneath loose clothing. 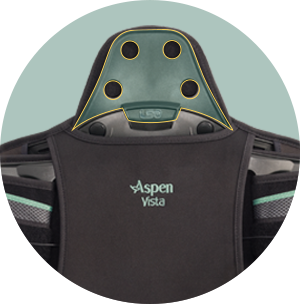 The one-size adjustable Vista 631 LSO LoPro can be stepped down to the Vista 627 Lumbar and comfortably fits waist sizes ranging from 26-60 inches, and up to 70 inches with the extension panel. Can be comfortably worn underneath clothing. 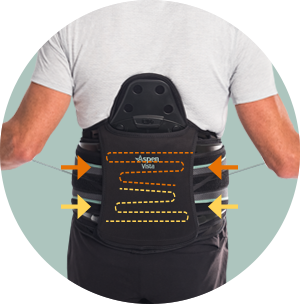 Removable back panel extension provides added support when needed, and can be removed as patient recovery progresses to help patients receive the level of support required to meet clinical needs.